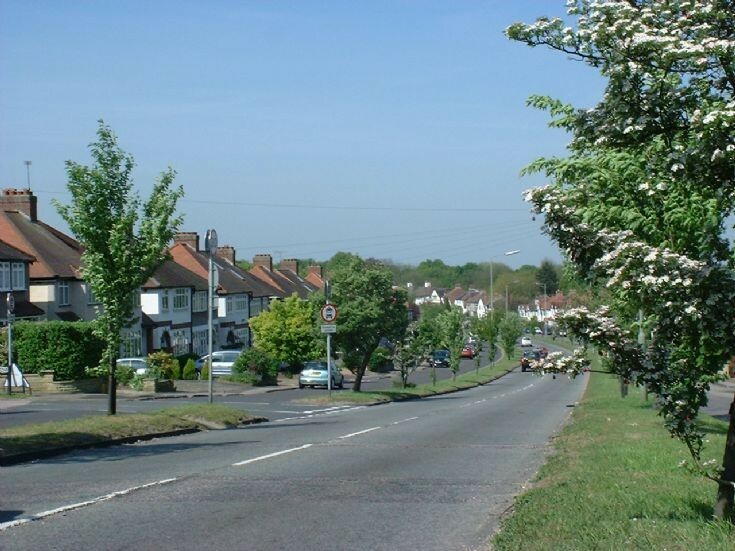 Winkworth Road was built in 1931/2 and was first called the Banstead by-pass. It took a great deal of traffic away from the High street. Many happy years spent living in this road. I still have the original deeds for my parents house. When it was built it was called 'Braganza' and didn't have a number. Looking at witnesses signatures on the paperwork (who lived a few doors up), I think all the houses had names to begin with and numbering came later! If I remember correctly one of the prewar concrete roads, that abounded in the area. "A great deal of traffic" would have been very little by today's standard before say 1960 apart perhaps from race days. Even Banstead X Roads was a simple traffic light crossing.